To explain the disaster befalling Iraq, as well as the rise of Islamic State (IS), you have to go back a century – before modern Iraq even existed. That’s not to discount the shared culpability of Iraq’s numerous leaders, from King Faisal I to Saddam Hussein and Nuri al-Maliki, or the role of Saudi Arabia in promoting Wahhabism in the region, as well as decades of mutually destructive in-fighting between Arab states. The prevailing opinion reported in the news media focuses mostly on the weaknesses of the Iraqi government’s military capacity and the security vacuum in which IS has been able to grow. This view results in a predictable military response. But we shouldn’t ignore the lasting legacies of colonialism, as well as the US intervention. And if we accept that those have also been crucial to the rise of IS, then quite clearly the current predominantly military response to IS will not resolve the underlying grievances motivating many IS fighters. The original architects of Iraq were the British and the French. 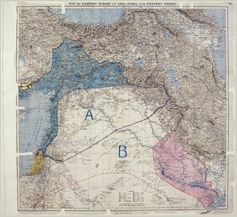 The Sykes-Picot Agreement Map, signed in 1916. 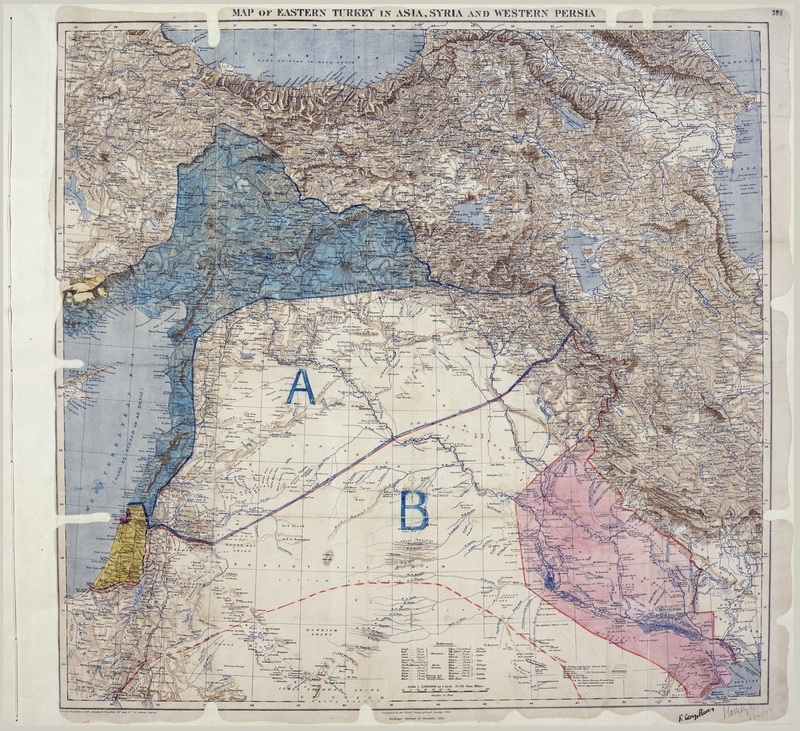 In 1916, the Sykes-Picot agreement carved colonial states out of the Ottoman Empire. The local peoples resented this and rebelled. The rebels in Iraq were gunned down from the sky; their new colonial overlords razed entire villages. British rule in Iraq was unpopular and – like colonialism everywhere – relied on force. It also relied on a tried and tested strategy of divide and rule, which promoted sectarian and ethnic differences. Successive Iraqi governments also employed this strategy as a means of controlling the diverse groups contained within an artificial state. That these colonial legacies continue to haunt modern Iraq is partly due to the adoption of the colonial forms of government by successive Iraqi leaders. 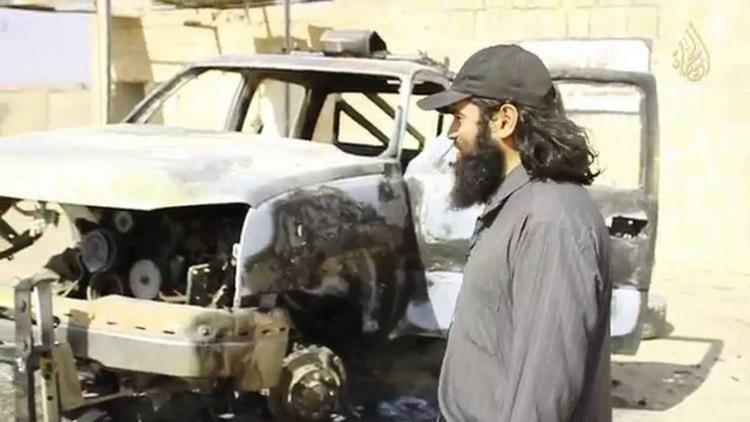 An Islamic State promotional video: The End of Sykes-Picot. This is not the first border we will break, we will break other borders. Government is not the solution; government is the problem. This mantra of neoliberalism has justified policies that have undermined the rationale of the state. Many core social responsibilities have been placed in the hands of the private sector. This can be described as the vertical expansion of capitalism. The results have been disastrous in many places around the world. Neoliberal policies have eroded what little legitimacy states had managed to gain from developments in education, health care, welfare and other areas. Unlike most countries, Iraq’s journey down this path was enforced by the US takeover of the country. 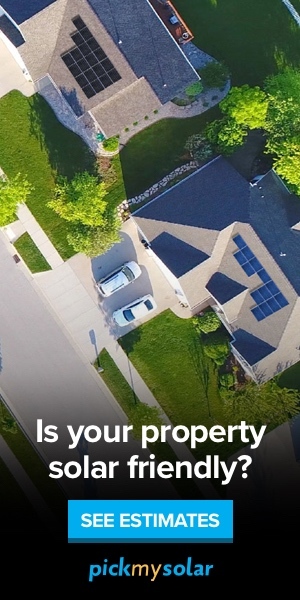 You can read more about this from Naomi Klein, Toby Dodge and Roger Looney. One of Paul Bremer’s first acts as head of the Coalition Provisional Authority was to fire 500,000 state employees including doctors, nurses and teachers. The Iraqi army was abolished. While this story has often been told as one of “de-Ba’athification” – the process of stripping the ruling Ba’ath Party of its power and influence – this is but one side of it. Another driver behind the de-Ba’athification policy was a deep antagonism within the Bush administration to the public sector. Bremer passed a raft of laws restructuring the economy. Order 39 was one such law. It allowed for the privatisation of 200 state-owned enterprises, 100% foreign ownership of all Iraqi businesses and unrestricted tax-free remittances for all foreign company profits. The Coalition Provisional Authority under Bremer also imposed a tax and banking regime, and economic regulations which the Iraqis could not dissolve. So much for the much-touted return of Iraqi sovereignty. This was further eroded by the Iraqi government agreeing to a pretty typical International Monetary Fund package in December 2005. Bremer’s strategy entrusted Iraq’s future to the private – meaning foreign – corporate sector. Rather than public investment in social programs, infrastructure and employment opportunities, private companies were assigned the provision of these responsibilities so that “little of the US$38 billion in American reconstruction money has gone to local companies”. As a result of the sell-offs and mass retrenchments, estimates are that unemployment reached 45% in 2006. These rates have since decreased but remain around 15%, according to the International Labour Organisation. However, this figure obscures regional differences including much higher estimates of unemployment for the Sunni regions and for youth unemployment. Poverty levels are also high. The UNDP estimates that 23% of Iraqis live under the poverty line, set at a remarkably low US$2.20 a day. This is not to say the Iraqi government has been entirely blameless. The al-Maliki government’s 2009 decision to privatise the Iraqi oil industry against massive popular opposition is an example of how Iraq’s elites have fallen into line with the logic of neoliberalism. The US invasion and occupation dethroned Saddam but did not deliver the freedom that was promised. Instead, Iraq was sold off to foreign bidders. Reversing this sell-off will be difficult and may not be possible for a single and, for that matter, relatively weak country to achieve on its own. But starting that process of reversing the neoliberal project in Iraq is where the battle to undermine IS should begin. The creation of secure and meaningful employment, the rebuilding of infrastructure and the provision of social services may not vanquish IS – but at least the grievances driving many Sunnis to join it in battle may disappear. The reconstruction of Iraq won’t completely resolve the issue of extremism but if ongoing military campaigns in Somalia against al-Shabab and in Afghanistan against the Taliban have proven anything, it is that relying on a military campaign will offer no long-term resolution either.